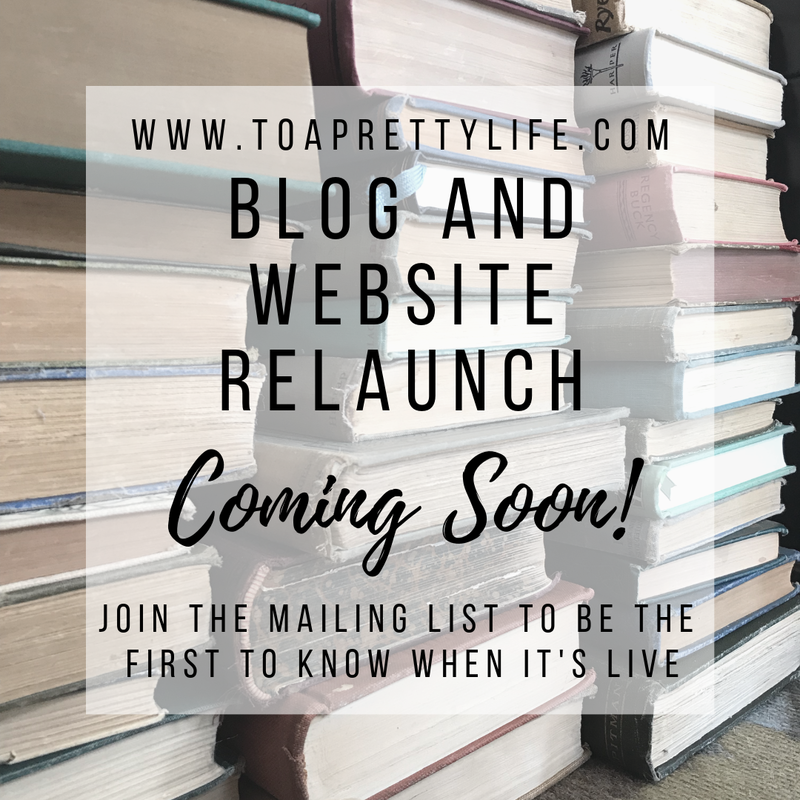 To a Pretty Life: Relaunch Coming Soon! I have been ridiculously busy since September (work, school, parenting, etc), so of course I have lots of big ideas! And I've been doing a lot of learning via podcasts and inspirational people. 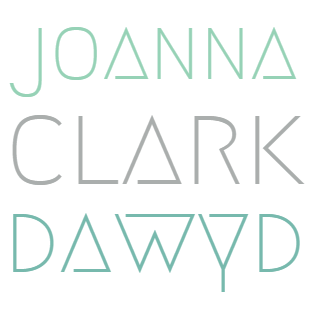 I have decided that it is time to relaunch my blog. 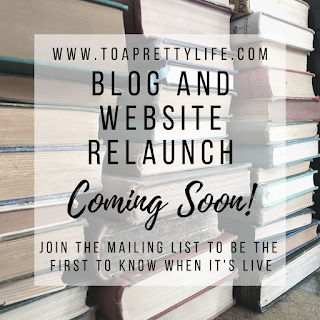 So stay tuned for relaunch news early in 2019!